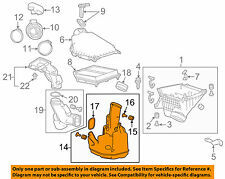 This part allows you to remove your factory air box, and add a performance filter. Copy this link into your browser Video will open in a new window. 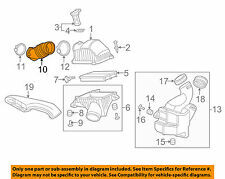 This part allows you to remove your factory air box, and add a performance filter. -Incluye hardware para montar el MAF. instrucciones de instalación - Necesitarás cualquier filtro con una ID de 3 ". 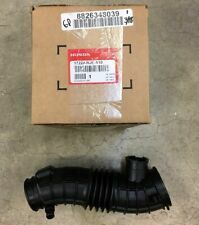 Replace that cracked Intake Air Flow Tube with this Genuine Honda Product. Air Intake Flow Tube. Trending at $42.93eBay determines this price through a machine learned model of the product's sale prices within the last 90 days. 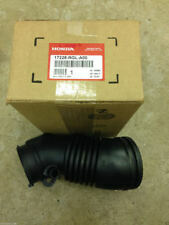 Replace that cracked or missing Intake Air Flow Tube with this Genuine Honda Product. 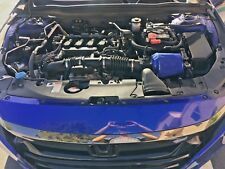 Air Intake Flow Tube. Trending at $12.87eBay determines this price through a machine learned model of the product's sale prices within the last 90 days. Trending at $67.34eBay determines this price through a machine learned model of the product's sale prices within the last 90 days. Trending at $96.35eBay determines this price through a machine learned model of the product's sale prices within the last 90 days. (4dr, & 5dr). 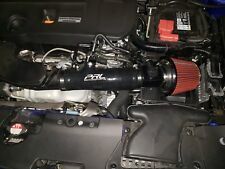 Air Intake Tube. 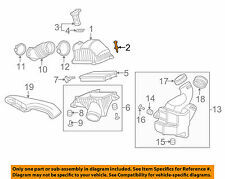 1997-1999 Acura CL 2DR 3.0L. 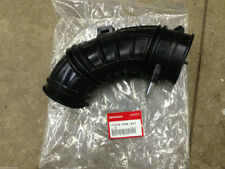 Air Intake Tube.